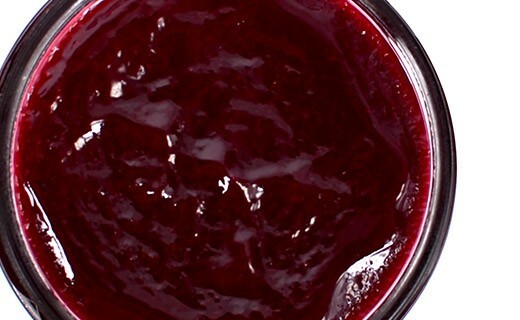 This blackberry and raspberry marmalade is not only delicious, but also a rare product. Christine Ferber only makes a few jars of it every years. If you are curious and are facing difficulties choosing, thisblackberry and raspberry marmalade is made for you. 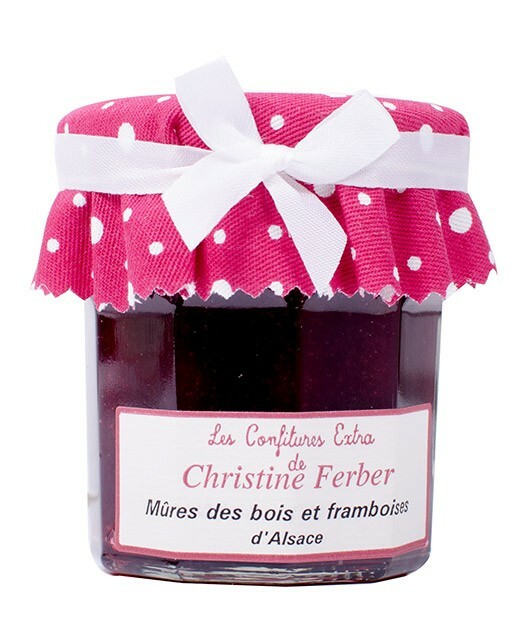 Marmalade made in Alsace by Christine Ferber with only fresh fruits. blackberries, raspberries, sugar, apple pectin, lemon juice. Christine Ferber marmalades can be served on toasts for breakfast, as a snack, or on toast or brioche with a tea, on desserts such as crepes, French toasts, waffles or desserts with ice cream.